SAN DIEGO, CA. 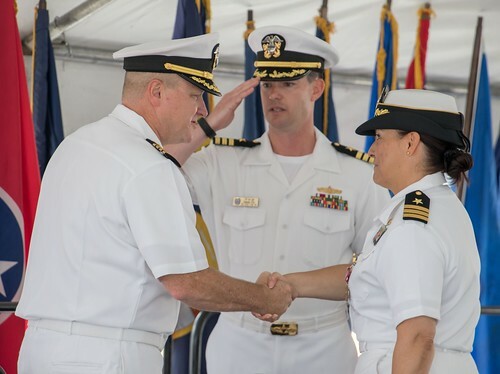 (NBSD) – The guided-missile destroyer USS Sterett (DDG 104) held a Change of Command ceremony August 15th. 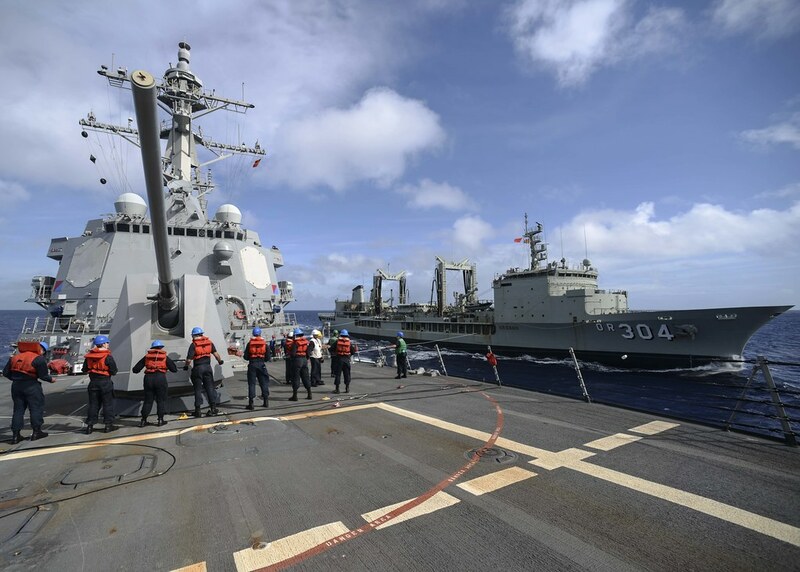 The Arleigh Burke-class guided-missile destroyer USS Sterett (DDG 104) and the embarked “Scorpions” of Helicopter Maritime Strike Squadron 49 returned to their homeport of San Diego May 11. 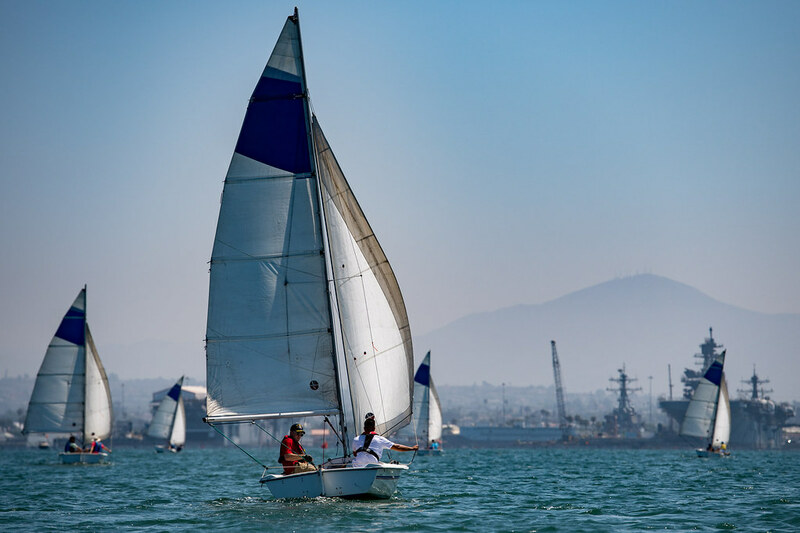 ​​SAN DIEGO-- The 37th Surface Line Week (SLW) competition concluded Aug. 17 after two weeks of professional and athletic events among San Diego’s Surface Warriors. 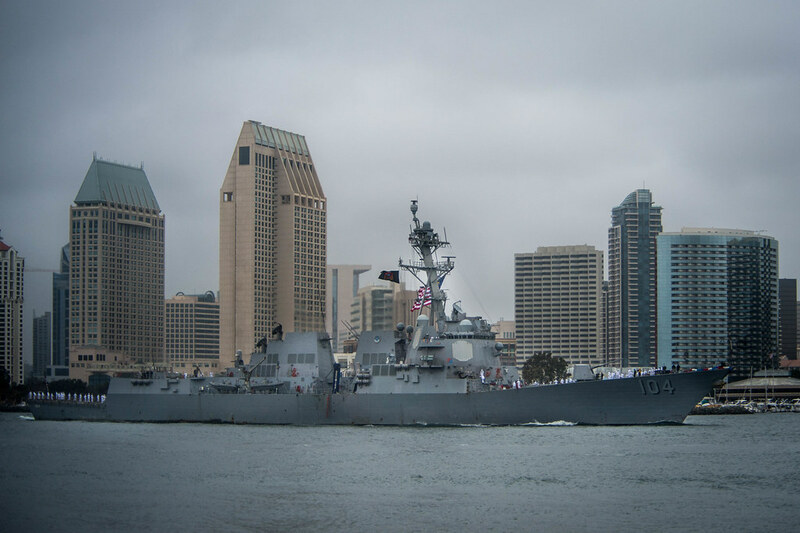 SAN DIEGO (NNS) – Naval Surface Force, U.S. Pacific Fleet (SURFPAC) kicked off the 37th annual Surface Line Week (SLW) competition at Naval Base San Diego, Aug. 6.